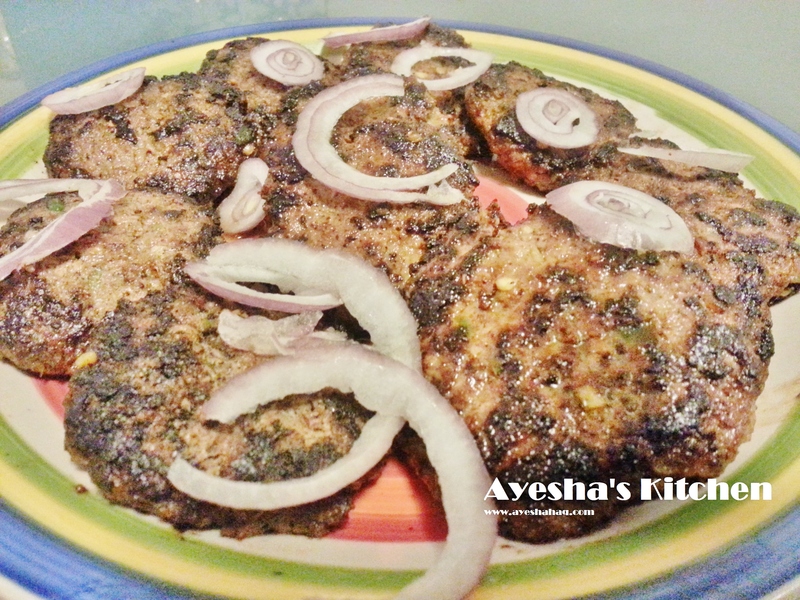 Shorba boti….. famous in Pakistani home cooking and very nutritious to eat. In a pressure cooker, add mutton, 3 green chillies, ginger and garlic paste, onion, salt, peppercorns, cloves, cinnamon, cardamom and 2 cups of water and cook until the meat is 80% done. Remove the lid carefully and cook on high heat to evaporate the moisture. Add oil and fry the meat and add tomatoes and other spices except garam masala and fenugreek leaves. Add a splash of boiled water whenever needed and stir fry until the masala is cooked. Add rest of the green chillies and mix and add rest of the boiling water. Cook on low heat until the meat is cooked and the oil comes up to the surface. Garnish with some coriander, fenugreek leaves and garam masala and serve hot. 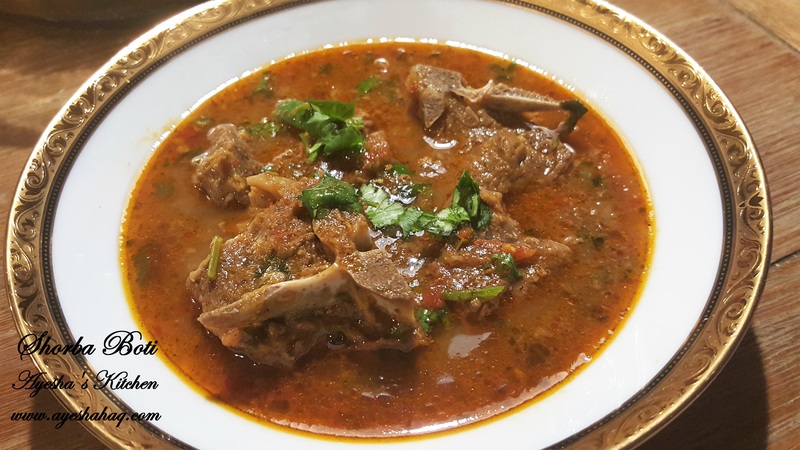 Namakeen gosht kadhai is a famous dish of Pakistani Cuisine mostly in Home cooking. 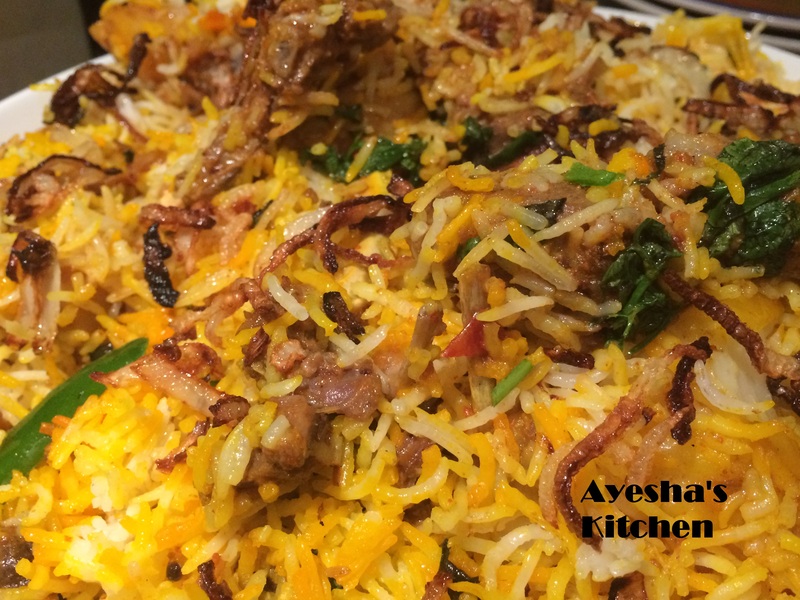 Making this dish is always a delight for me as it makes everyone happy on the dinner table. The smell and the look is so tempting that you cant stop yourself once you start eating it…. -In a pressure cooker add 1 cup water, meat, salt and onion and cook for 45 mins on medium low heat. -Meanwhile prepare the “Masala” for the curry. -Crush all the ingredients given for masala in a mortar and pestle, until crushed well but not ground. Add all the spices to this mixture except black pepper and garam masala. -Carefully remove the lid of pressure cooker and check if the meat is tender and cooked to 3/4th strength. -In a wok or kadai heat oil and melt ghee. Add 1 tbspn of ginger garlic mixture and fry until it starts splattering. Add meat pieces and fry them for 5-7 minutes. -Now add remaining mixture in the pressure cooker (onion and broth). -Mix for 2 minutes and add rest of the ginger garlic mixture. -Whip the yogurt until its creamy and add it to the meat. Mix well and cook covered, on low heat for 20 minutes or until the oil comes up. Add ginger, chillies, black pepper, garam masala and coriander and serve hot with naan or roti. 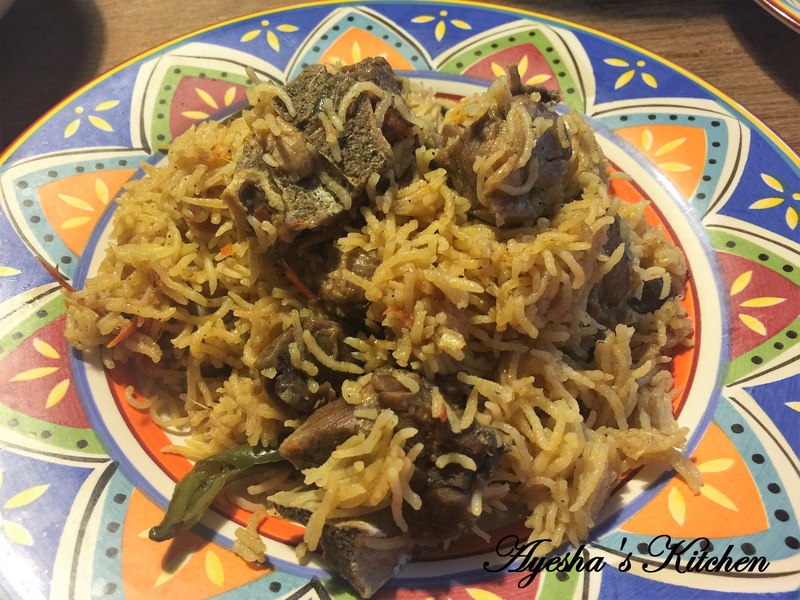 Sindhi Biryani is one of the mos popular type of biryani in town after Bombay Biryani and Karachi Biryani & I like it the most as it is not very spicy and it is very aromatic. 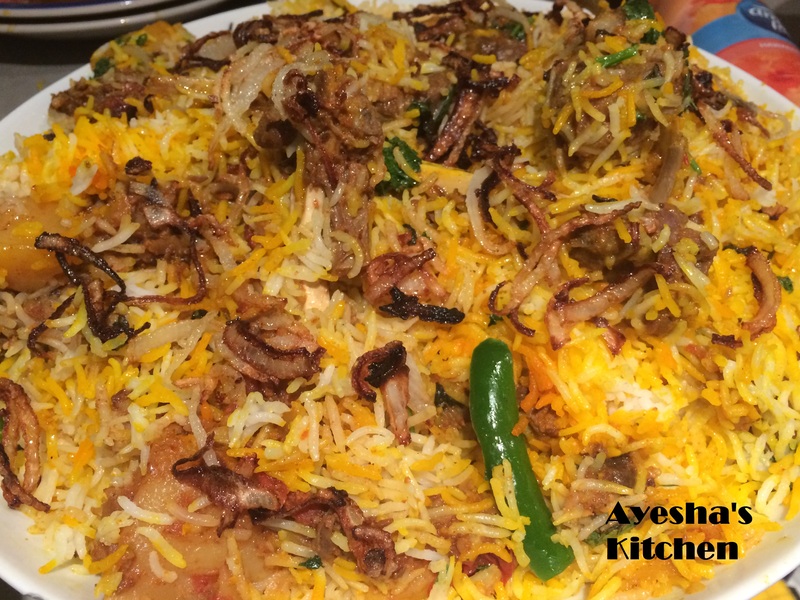 It is a special delicacy of Sindh Province, Pakistan and one of the popular dish in Pakistani home cooking as well ……. Try and fall in love with it ..
-Heat a cup of oil and fry onion until they are really golden and crunchy. -Turn off the flame and add all the spices except garam masala in the hot oil and let it splatter. Now add garlic and ginger and mix. Turn on the flame again and add meat. -Stir fry meat and add salt. -When the meat begins to get grey and a bit cooked add water and give it a boil. -Meanwhile crush the larger portion of onion in mortar and pestle and mix the paste with yogurt. Mix in half of the chopped coriander and mint leaves and garam masala powder and add this to the boiling meat and let it cook on low heat for 30 – 35 minutes or pressure cook for 2 whistles and then add potatoes and cook on medium – high heat covered until the water evaporates, potatoes are tender and masala is formed. Now add soaked dried plums and mix. -Boil rice to 3/4th strength and discard the starchy water or you can do what I do. Cook rice in rice cooker (very easy method). -Now in a separate deep cooking pot lay a layer of rice then some sliced tomatoes, then half of the meat curry then some lemon slices some chopped coriander and mint leaves and then repeat the whole order of layering again putting coriander, mint and green chillies on the top. Drizzle some kewra essence and ome yellow food colour and cook covered on low heat for 5 minutes (if you have cooked rice in a rice cooker) and for 15 minutes (if rice are boiled in a vessel to 3/4th strength). -Now gently mix the rice and curry layers and dish out. -Garnish with some crunchy golden fried onion and serve hot.